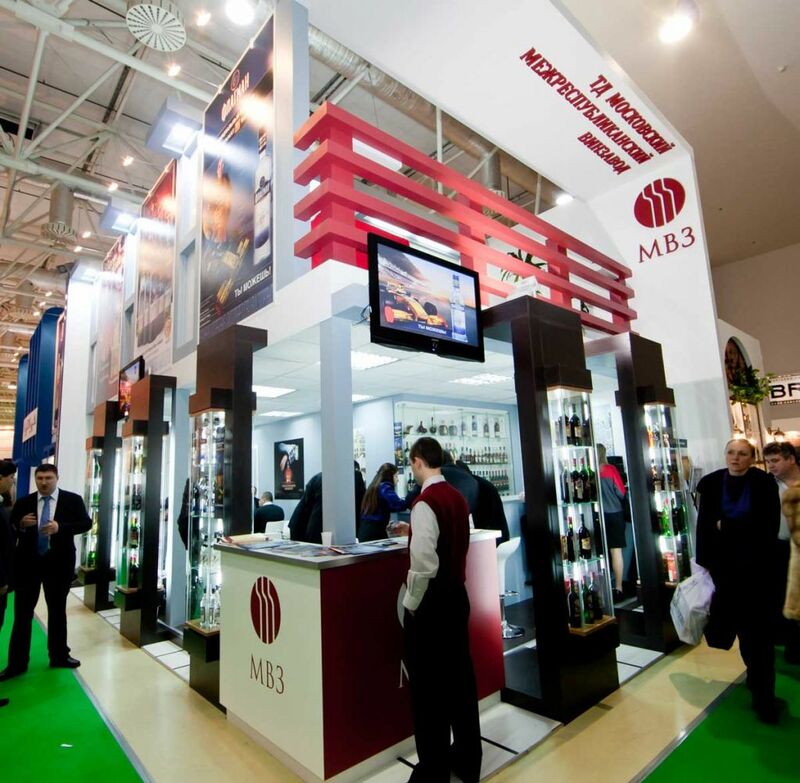 Prodexpo is the largest specialized trade show in Russia and eastern Europe for the food and drink industry. Since its inception in 1994 the Show has never stopped growing and in February they will celebrate a new edition that expects to host over 1,800 participants from 61 countries! 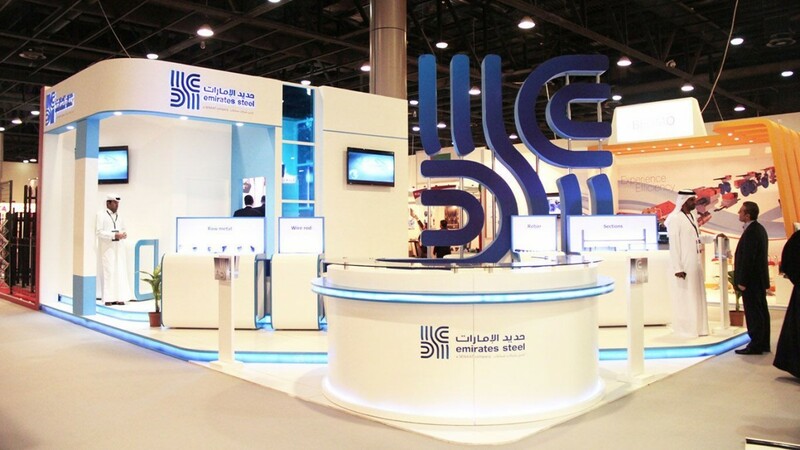 To talk about the Show, the novelties, the benefits and any information that can be useful for your exhibiting, we have talked to organizers. 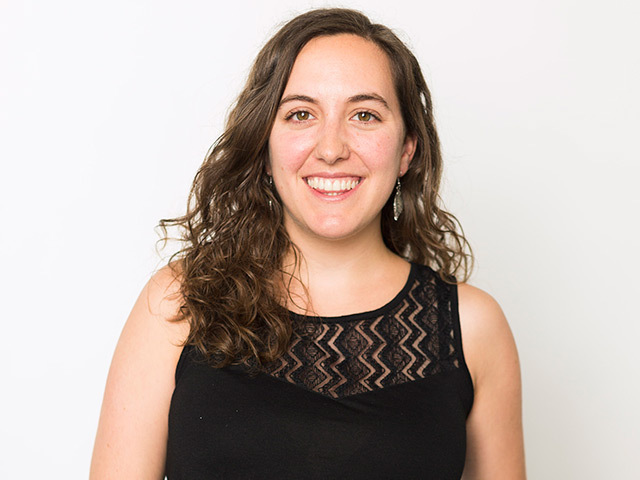 Don't miss the interview and get ready to enjoy Prodexpo 2016! 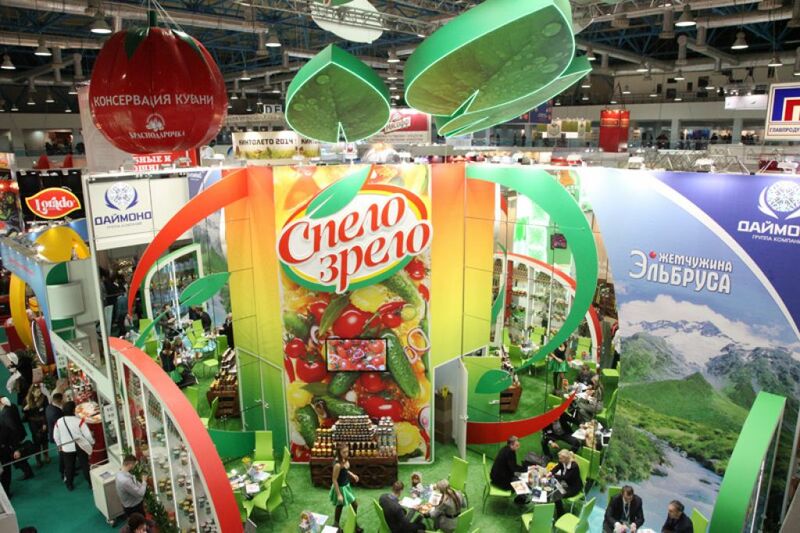 There are many food trade shows in Russia, but what makes Prodexpo stand out to become the number one of its kind? 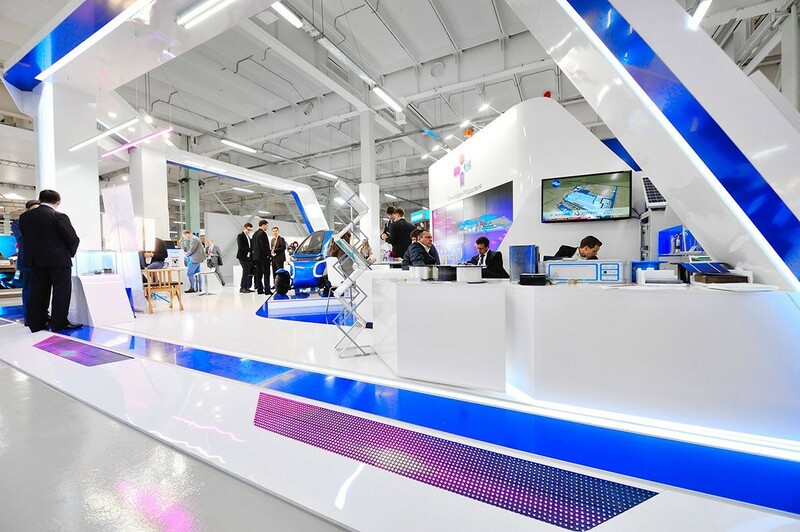 PRODEXPO is the largest annual specialized exhibition in Russia and Eastern Europe. It is the main business platform of Russia’s food market since 1994. In 2016, over 1800 participants from 61 countries will take part in it. 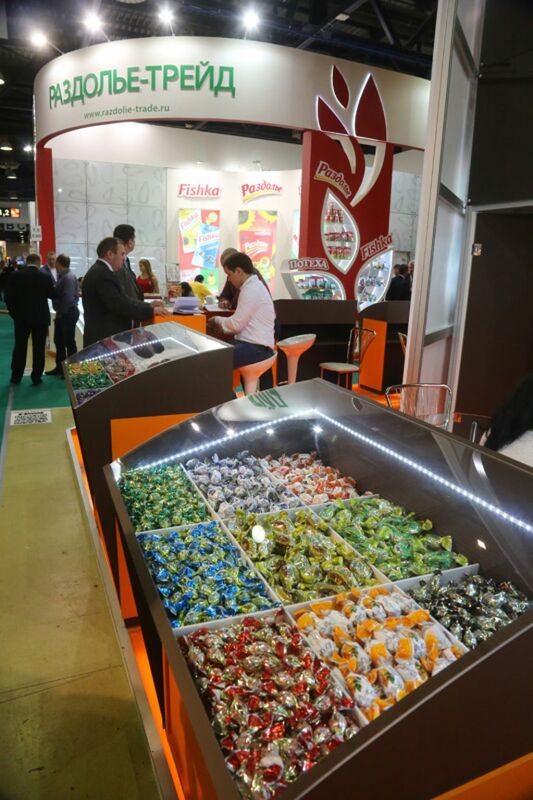 The exhibition consists of 27 thematic salons like Meat, Grocery, Dairy, Confectionary, Alcohol Beverages, Canned Food, Ice Cream, etc., forming the basis of PRODEXPO, so its visitors have an excellent opportunity to meet their clients. For retailers, it is an opportunity to acquire new contractors; for manufacturers – to find new markets and expand their presence in retail chains; for foreign partners – to enter the vast Russian food market. 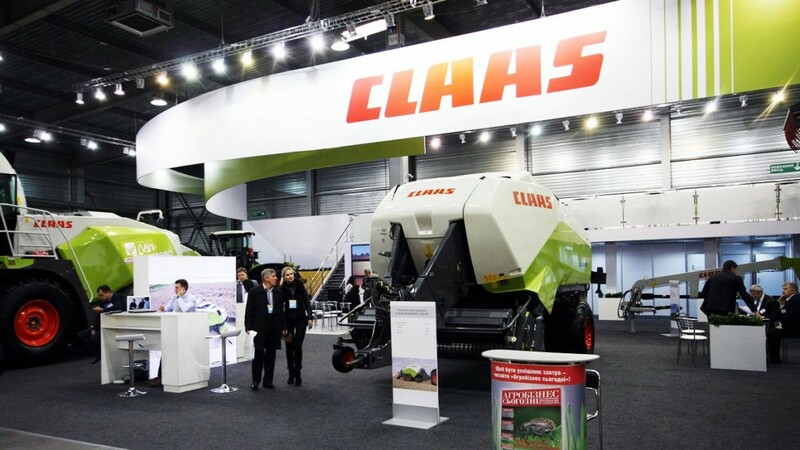 About 55,000 visitors from 97 countries, 1300 cities of the Russian Federation visited PRODEXPO in 2015. 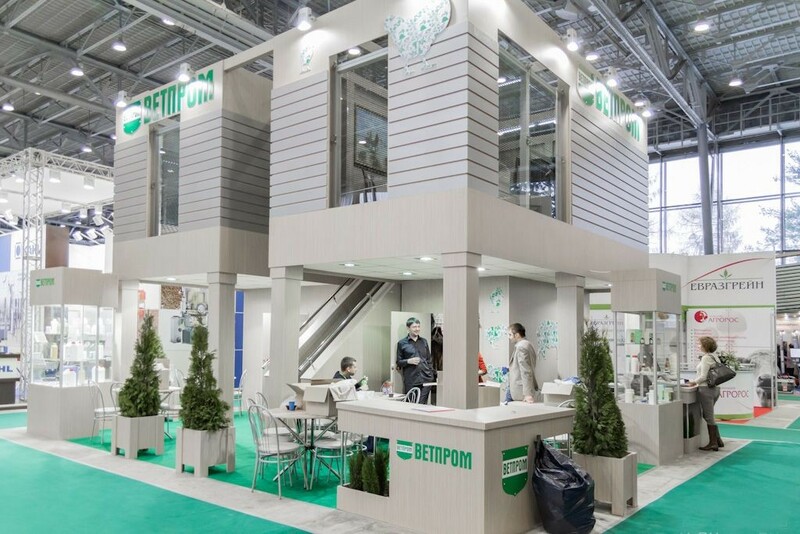 PRODEXPO plays an important role in stimulating Russian food industry and is supported by the Ministry of Agriculture of the Russian Federation. It runs under the auspices of the Chamber of Commerce and Industry of the Russian Federation. Are you going to introduce any novelties for 2016 edition? Of course, traditionally we are planning to introduce novelties this year. A lot of Russian companies will present novelties in milk, meat, fish and confectionary, canned food, juices, grocery segments. Kirov Region, Penza Region, Tomsk Region, Tula Region, Stavropol Region and Krasnoyarsk Region will present a joint exposition. There is no doubt that the exposition “Wine from Russia” devoted to the development of winemaking industry will attract visitors’ attention. A new salon devoted to glass containers was added to the exhibition. New countries join PRODEXPO every year. This year, for the first time Fiji firms will showcase fish and seafood products, and exhibitors from Bangladesh – meat, fish, and fruits. Indonesian and Nepali companies will display new products of national tea and coffee market. Wine brands from Malta will be added to the premier list.